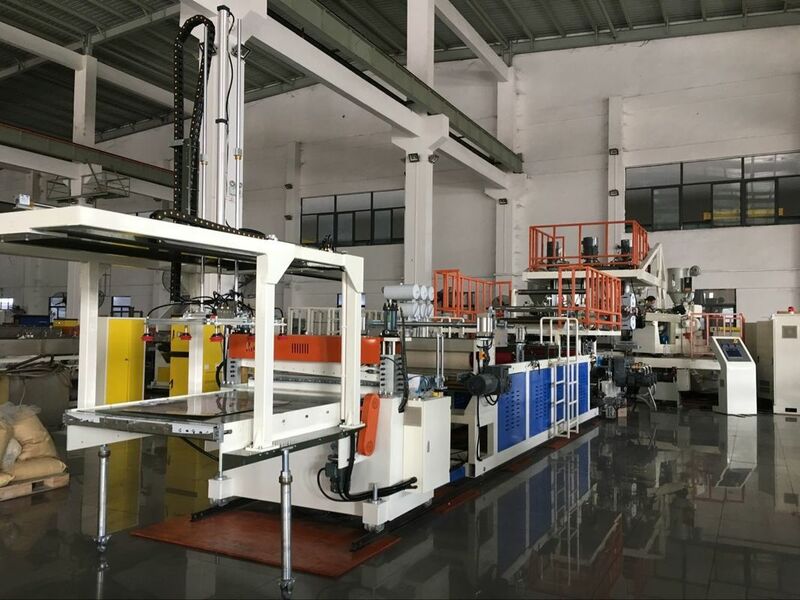 We provide you high quality PC ABS sheet extrusion machine with good price, help you to get a great start of your luggage case, trolley case business. Machine price is also negotiable to reach your budget. 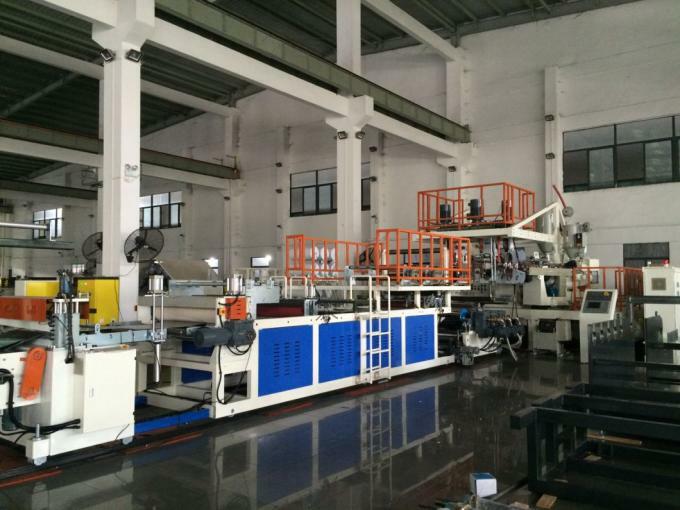 In 1998, YAOAN (ANFU) started working on manufacture of PC ABS sheet extrusion machine. So far, over 300 lines have been installed all over the world. In China market, 80% luggage case manufacturer is using our company luggage case machines and luggage thermoforming machines. 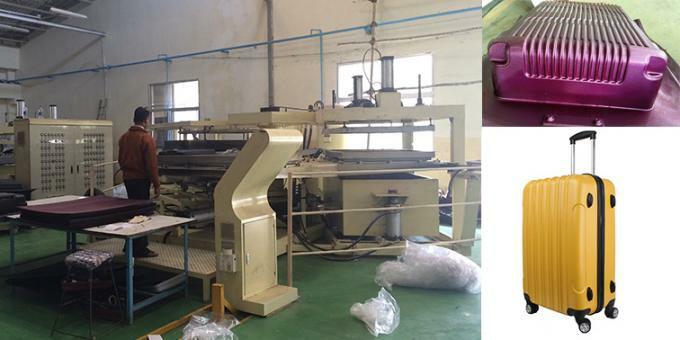 So far, over 300 sets of PC ABS luggage sheet machines have been installed all over the world. 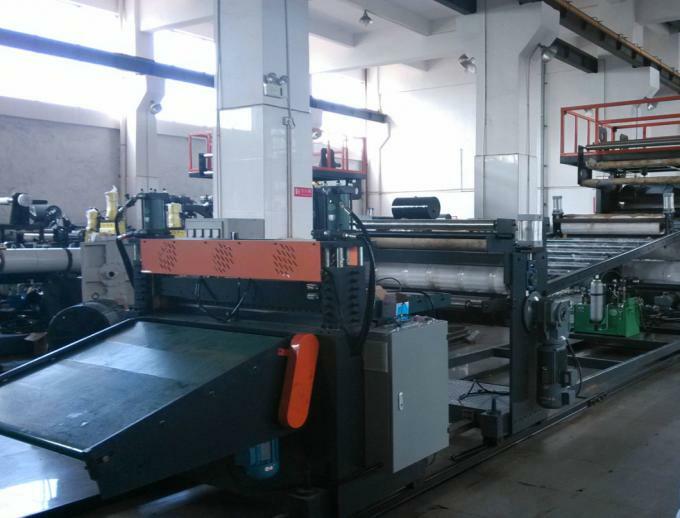 YAOAN is a leading manufacturer of high performance PC co-extrusion sheet line. 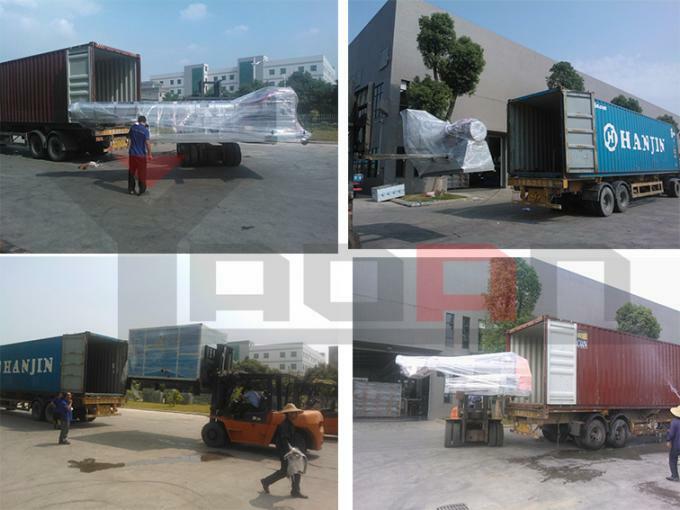 and we have exported tens of the lines to the other countries worldwidely. PC co-extrusion sheet is widely used in producing luggage bags, travelling case. 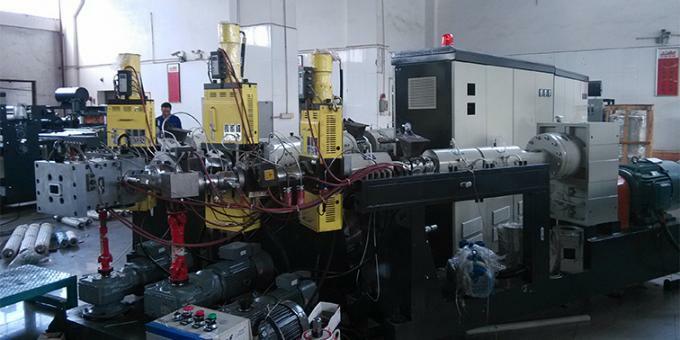 YAOAN equipment with it's own know-how, especially on the extrusion technology and product extrusion design. 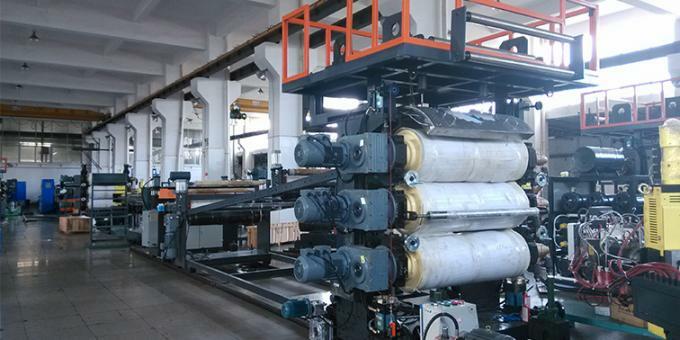 Automatic metering to set the length of product.